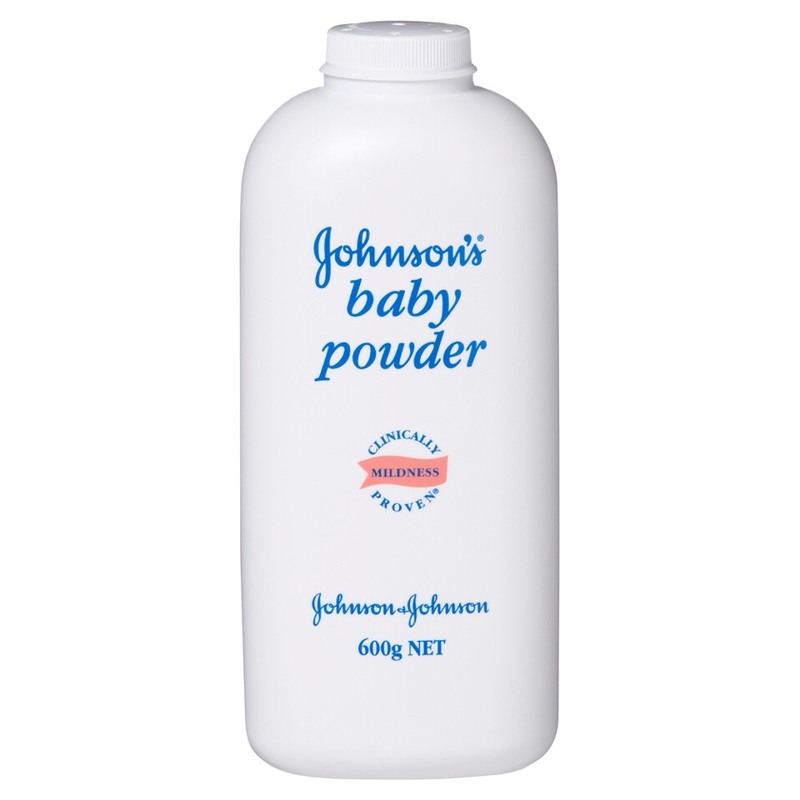 Applying baby powder under your eyes before applying concealer can brighten your under eyes and help cover up circles. 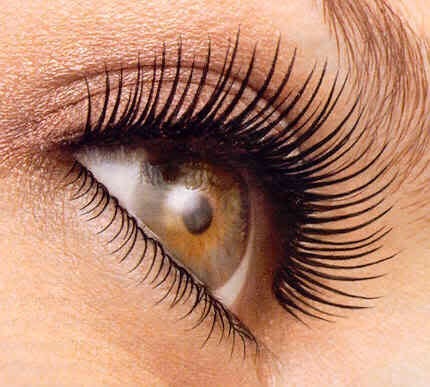 Applying Vaseline and baby powder can help your eyelashes grow super fast. 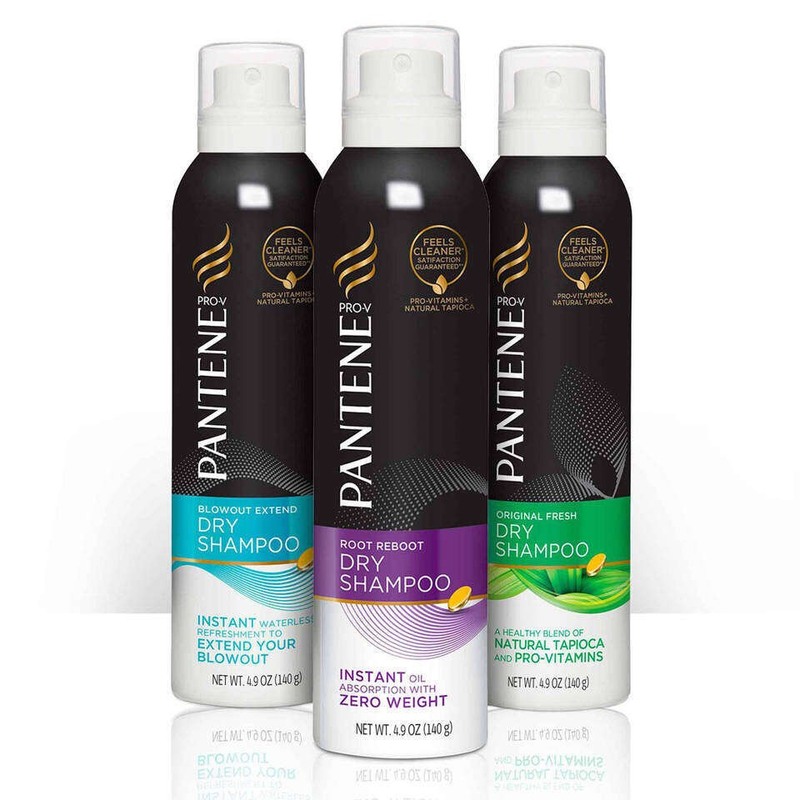 Applying baby powder is a great way to replace dry shampoo.